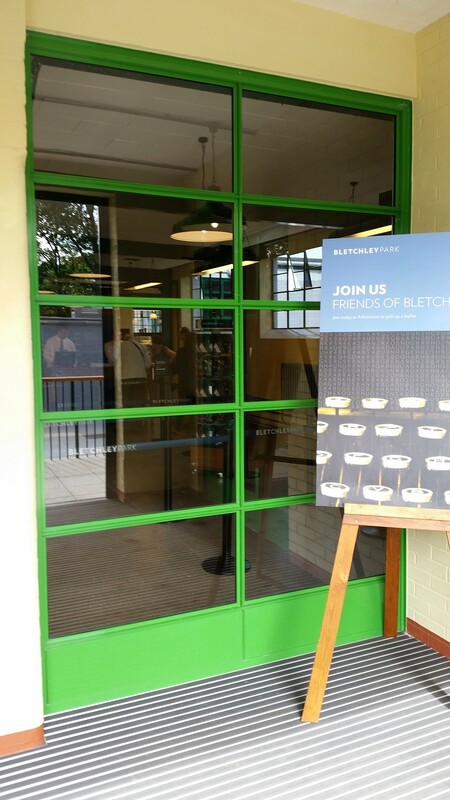 To ensure the entrance doors to the new Bletchley Park Visitor Centre were in keeping with the surrounding buildings, energ.b were asked to design, fabricate and install Jansen steel doors sympathetic to this historical site. 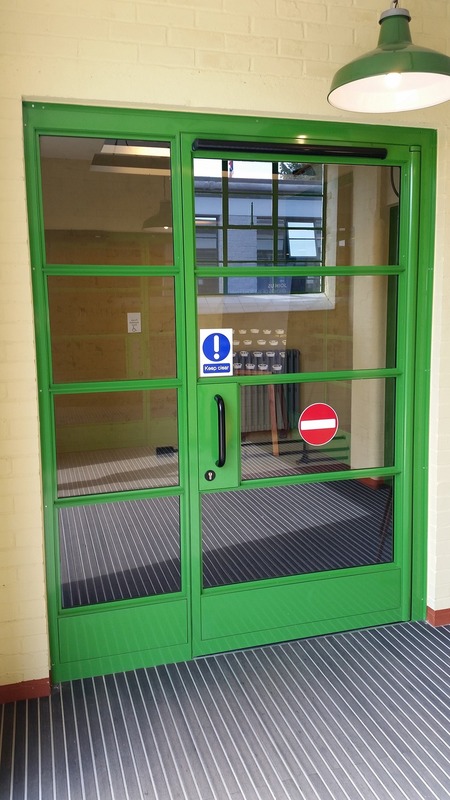 Working closely with the architect and utilising Jansen’s extensive range of steel profile and accessories doors were created that matched the brief. 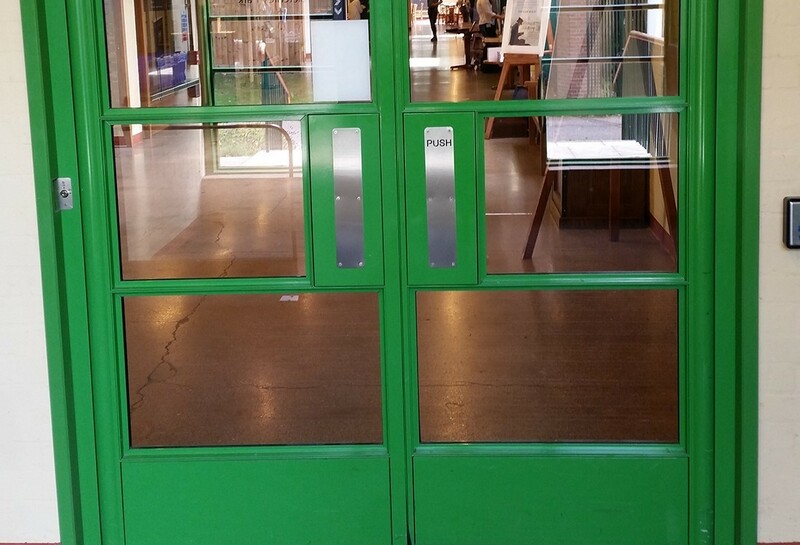 Being steel rather than aluminium the doors complemented the refurbished Crittal windows perfectly. However even though an historical site the requirements and regulations governing use of a modern public building are still prevelant. 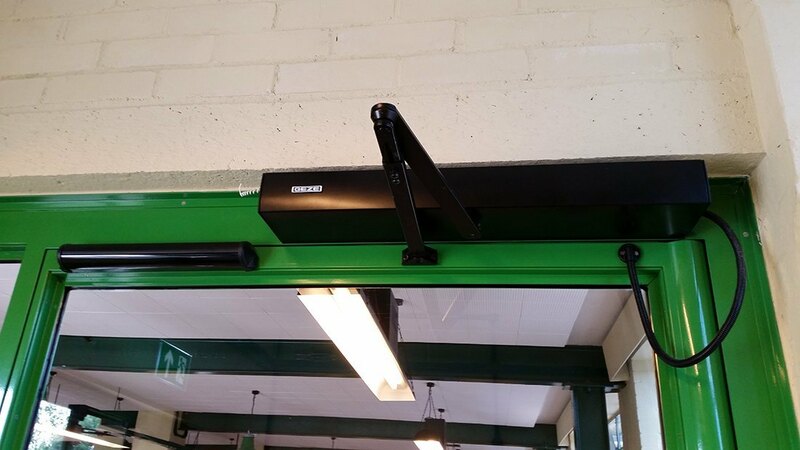 To this end all internal doors were fitted with Geze EMD-F automatic door openers in black, installed by our own engineers to BSEN16005. To view our access control pages click here or for door automation click here.